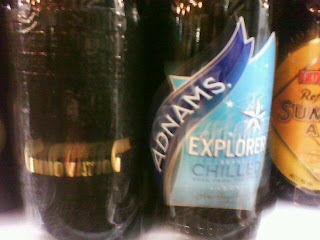 The Adnams, Southwold Explorer and Innovation just arrived in today. The Innovation has been brewed to celebrate the completion of the new Adnams brewery and the steps they have taken to reduce carbon emissions in the brewery. 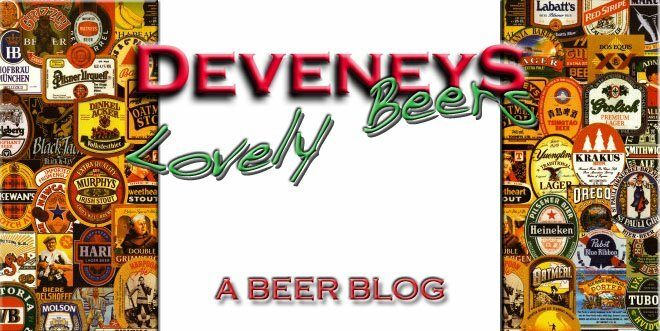 A golden ale with grapefruit and herbal flavours and a subtle sweetness on the finish. Brand new to the Adnams family. The Explorer is a blonde beer with citrus and grapefruit aromas, loads of citrus on the palate with a fruity bitterness on the finish. Will be tasting these tonight so I'll keep you posted on the verdict.